Pump It Up of Lisle is happy to support non-profit organziations. We have donated over $200,000 to local non-profits. We try to make every donation request possible, but please keep in mind that sending your donation request does not gaurantee a donation from Pump It Up. If your organization has a donation request, please send it to denidpiu@hotmail.com. In the subject line, please put "Donation Request". Along with the e-mail, please attach your 501(c)(3) tax exempt letter. Thank you for thinking of Pump It Up and we wish your event much success! 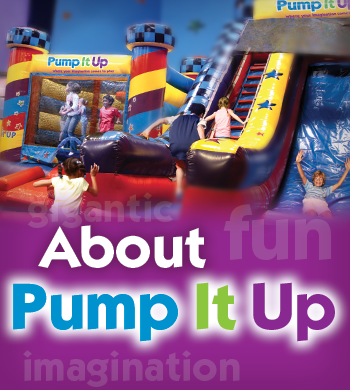 Parents can enjoy Pump It Up too besides the inflatables! - Coke Products available for purchase to keep you PUMPED UP at Pump It Up! 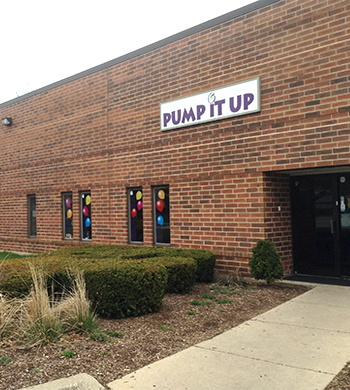 Pump It Up of Lisle is located at 4995 Varsity Drive, Lisle, IL 60532. We are between Yackley and Rt. 53, after the Lisle High School. From Yackley, turn East onto Ohio St., turn left onto Academy and left onto Varsity Drive. From Rt. 53 turn West onto Short Street (by the Lisle Police Department) turn left onto Ohio Court, right onto University and right onto Varsity Drive. 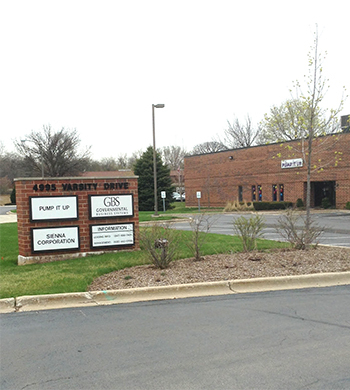 You can also follow the Lisle Public Works Green signs, they will lead you straight to us. 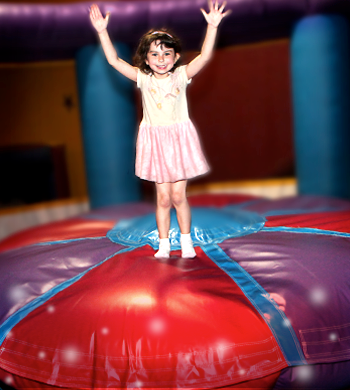 If you are wondering why you should have your next party at Pump it Up Lisle, check out what our guests had to say! Their Job is to make sure you and your kids and your guests, have a great party experience, have fun and stay safe while at Pump It Up Lisle. Our seasoned friendly, trained staff is here to help make your party the easiest ever. Over half our staff has been making your parties the best at Lisle for many years. We have staff that have been here from 3+ years to 7+ years. We take care of all your party needs all you need to bring is your cake and the guest of honor. Your party experience is stress free, and full of great customer service, to make sure you and your children are top priority.